I'm in the mood for a new fairy tale (or three). I realize your natural reaction is: Angie, when in the world are you not in the mood for new fairy tales and/or retellings? And the answer is: pretty much never. But. With the exception of Cruel Beauty and Tiger Lily (but even that's been more than a year ago), I haven't really fallen in love for awhile. Time to change that. I recently became aware of this title and immediately knew I'd be giving it a go. Peter Pan from Captain Hook's perspective, this Hook is cursed to forever engage in pointless warfare with Pan. Until one day a grown woman finds her way to Neverland and, in that simple defiance, provides a light at the end of the tunnel. I . . . have a good feeling about this. 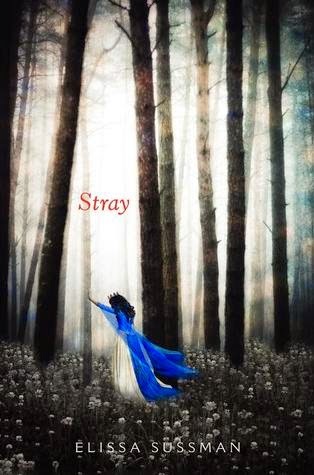 So this one gives me the tingles not just for it's shivery cover (I love it, love it, love it), but because the main character is a Fairy Godmother. And not by choice. She is also under a curse and is require to be chaste and can't control her magic and, well, all of it adds up to I will be reading this book. Sci-fi Snow White. Sounds like she's a bit of a coder/mechanic who's gone missing from her home planet and encounters a young man in need of her help. Obvious Lunar Chronicles comparisons will undoubtedly abound, but I look forward to a fresh voice in the genre. The author's website boasts a "Geeky-chic books for teen" tag that made me smile. Did you like Cruel Beauty? I have it on my iPad, but I haven't started into it yet. Also, the covers on these are lovely! 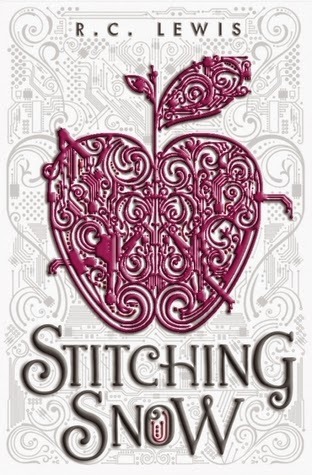 I'm always on the lookout for fairy tale retellings too! And I haven't come across any good ones lately. My most recent was also Cruel Beauty. Thanks for the heads up on these titles, I'll add them to my wishlist. I know you are! And you're welcome. Hope they're as good as they look. 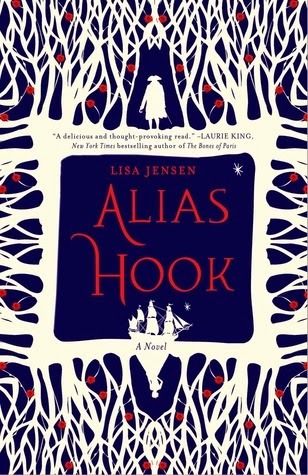 I'm looking forward to Alias Hook, and hand't heard about Stitching Snow. Sounds great! Agreed. I'm a sucker for a good Peter Pan revisioning. Wow. I hadn't seen it. That's awesome. Wonder if GreenWillow licensed (and tweaked) it for the cover? I'm curious as well, though I don't have any answers for you. (Sorry!) They seem too similar to be a coincidence though.